Enjoying activities our residents have always loved. Family is a big part of life at Parkcliffe. Outings and Activities both on and off-site. Opportunity to socialize in a caring, supportive environment. Activities tailored to individual interests. A place for our veterans to call home. Bringing life to each day for every resident. At Parkcliffe, we are committed to maintaining your loved one’s sense of independence and unique life history. 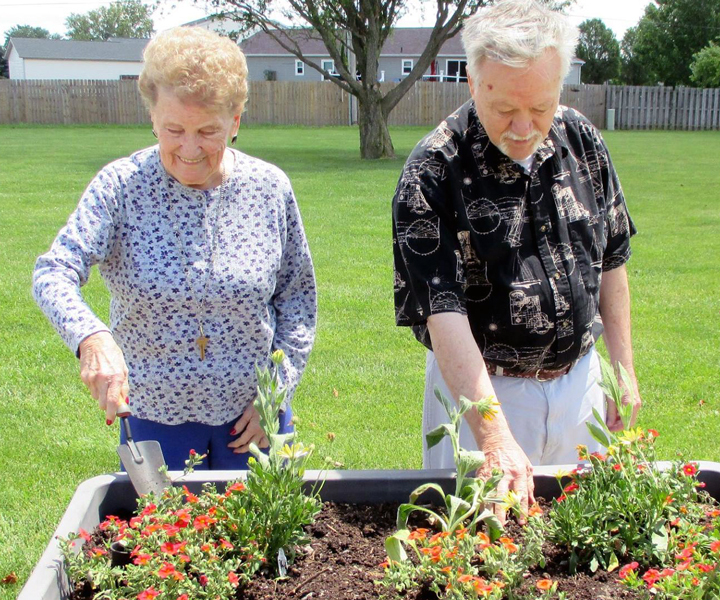 We are experts in care for Alzheimer’s and Dementia, and we work together with our residents and their families to rediscover personal interests and participate in daily activities that they’ve always enjoyed.